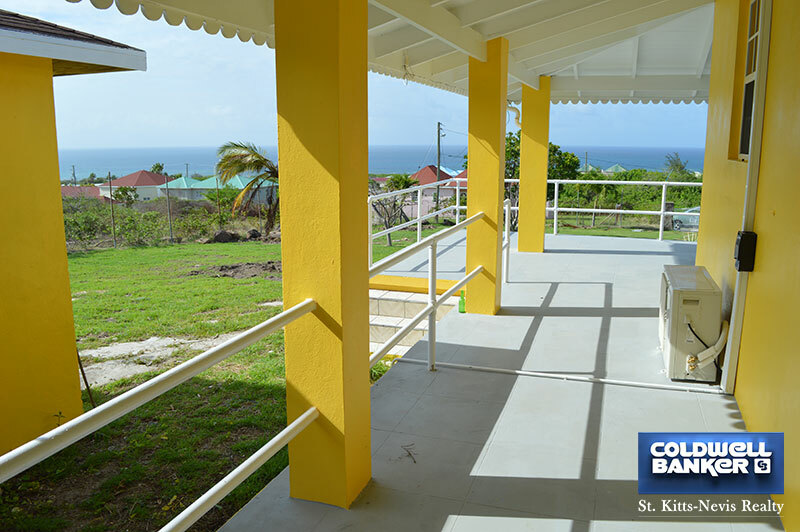 All on the same level this 3 bedroom, 2 bathroom villa with wrap around veranda on all sides sits on 0.863 Acres or 37,589 Square Feet of gently sloping land. 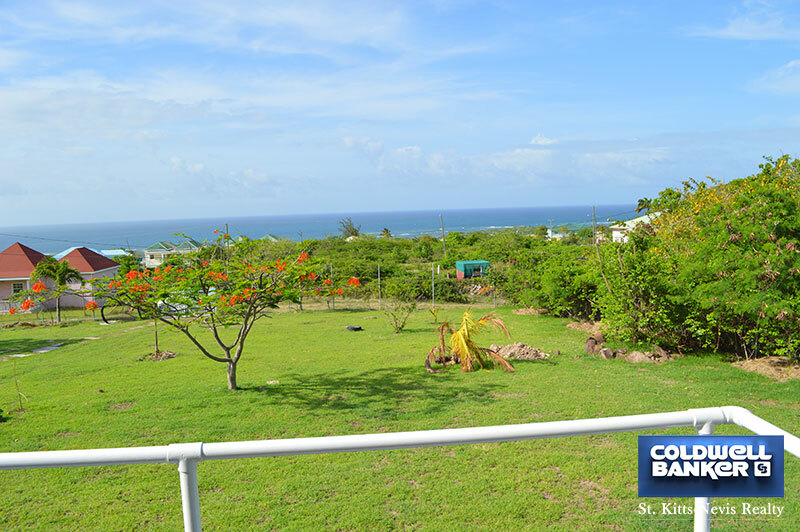 Situated in a quiet, residential area just below the Mount Nevis Hotel this villa has gorgeous views of the ocean, sister island St. Kitts, the Nevis Peak and Round Hill. 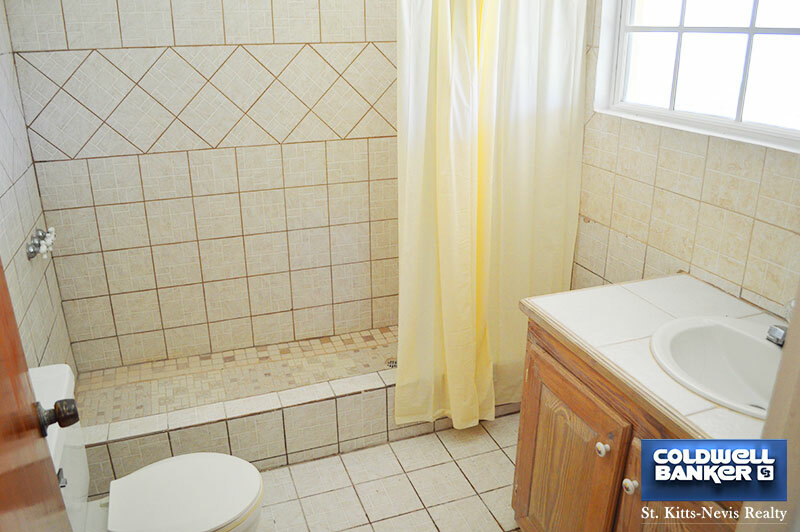 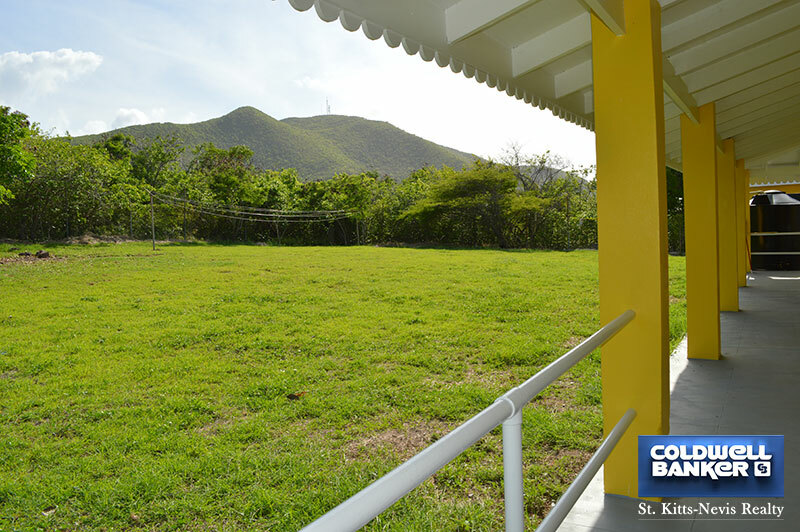 The property is entirely fenced with a metal gated entrance. 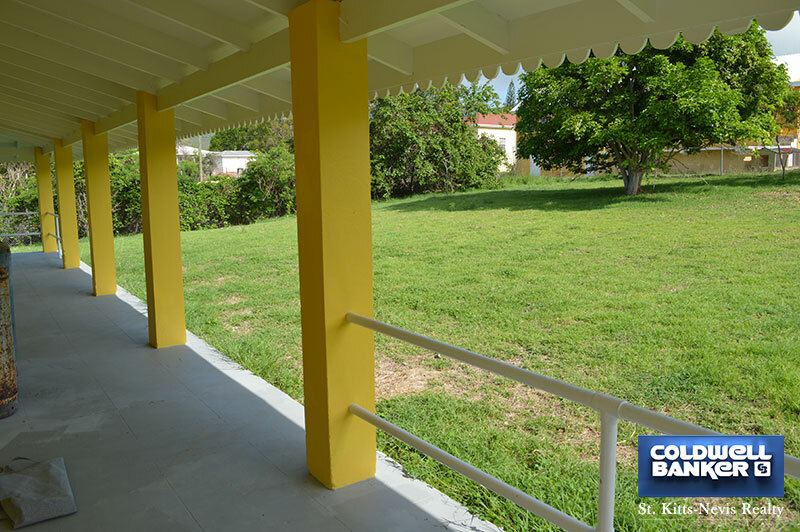 The driveway leads to the villa and the garage. 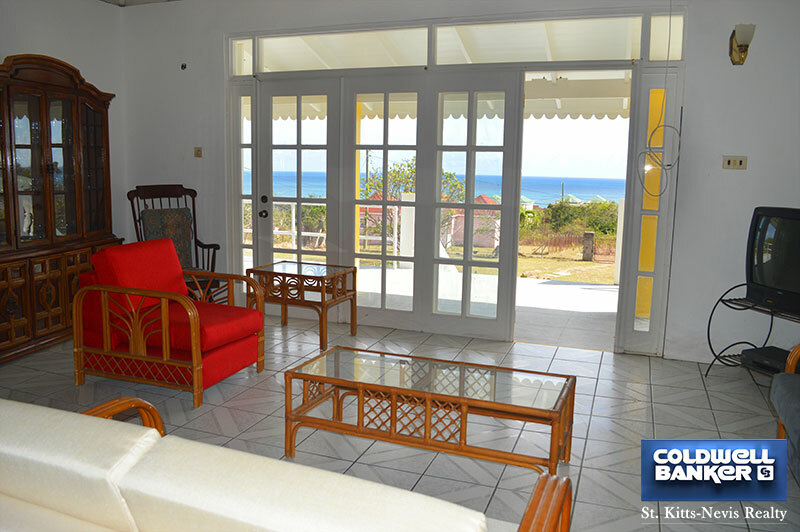 The living room opens onto the veranda through glass doors which provide light, breeze and wonderful views of the sea. 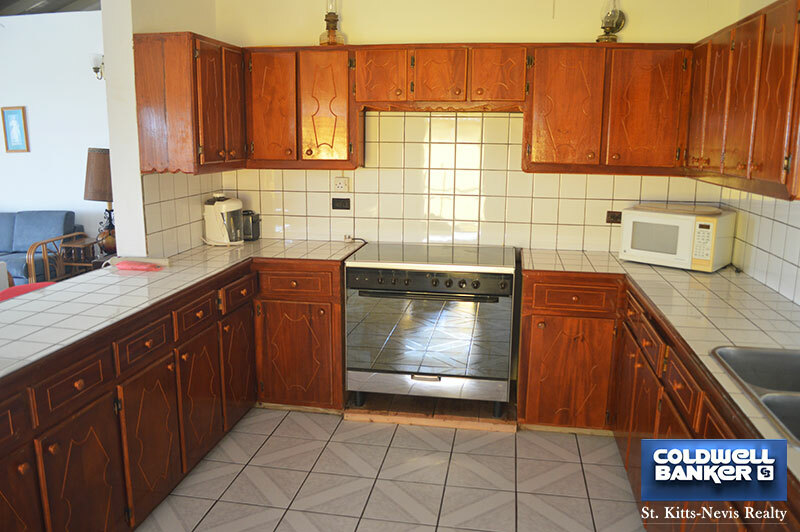 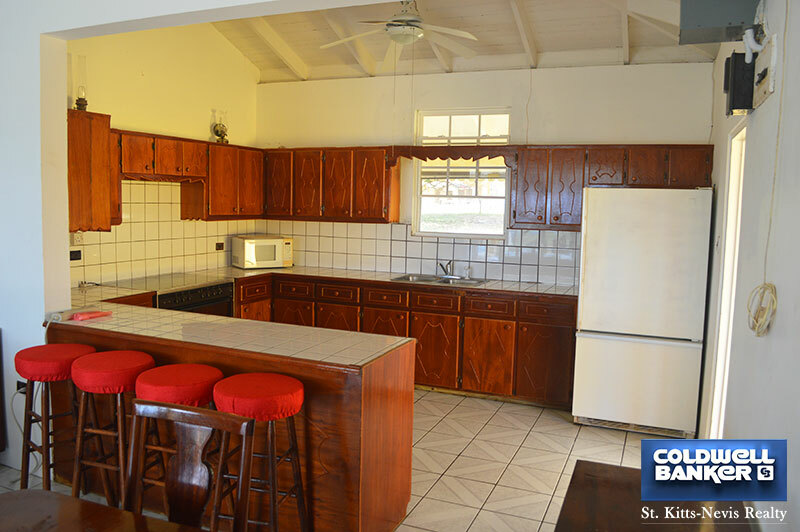 The kitchen is open to the dining and living room with a side entrance to the veranda. 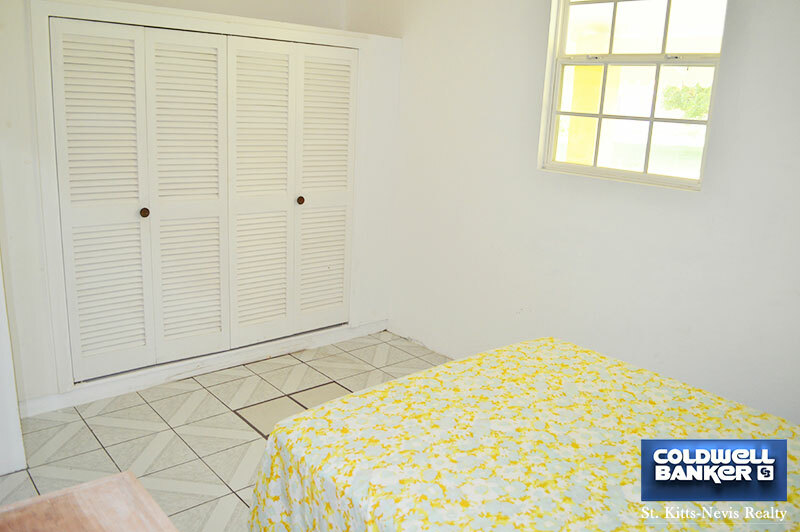 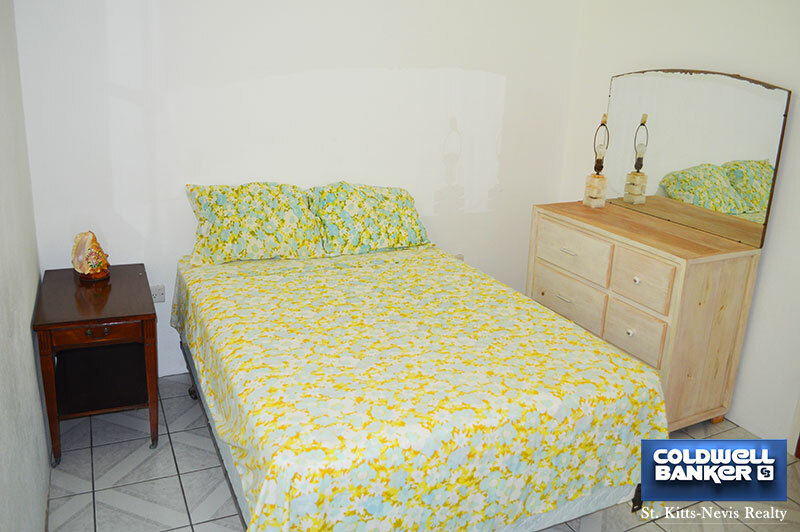 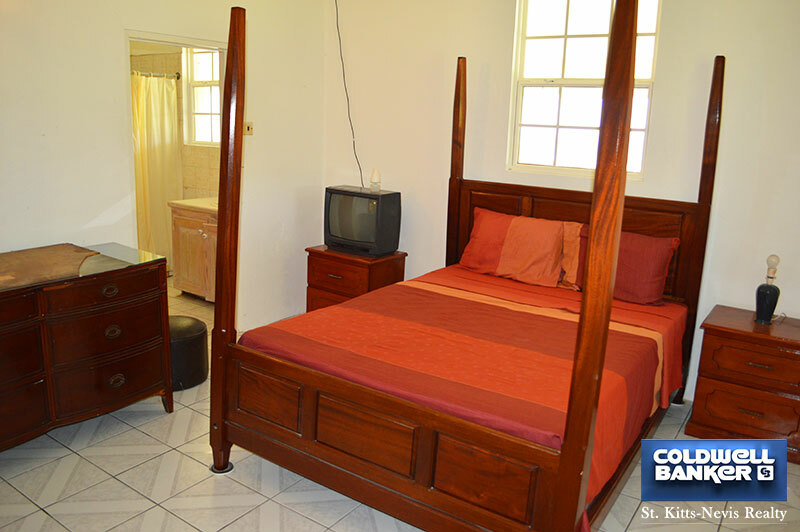 The master bedroom comes with an en-suite bathroom and access to the veranda. 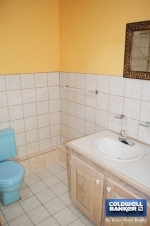 A corridor leads to the other two bedrooms and bathroom. 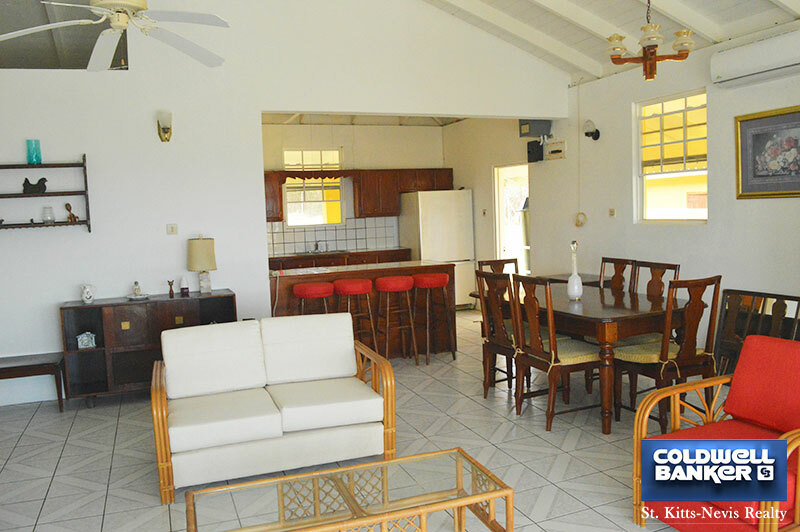 This villa is equipped with fans and air conditioning units. 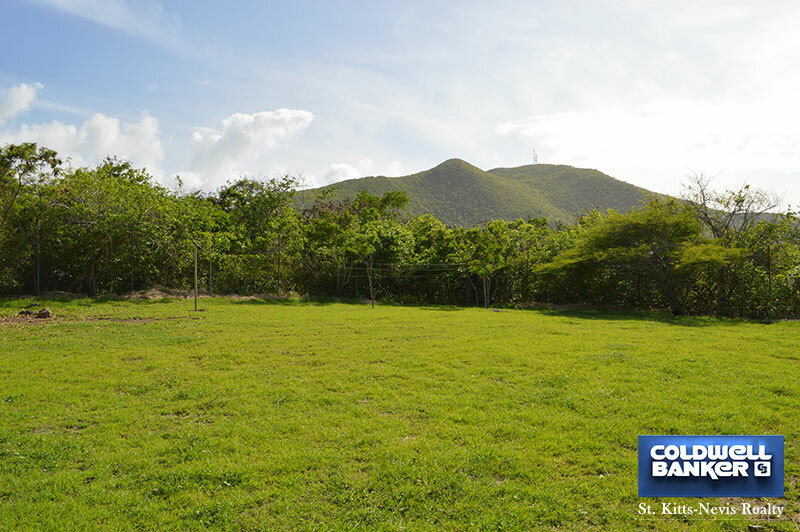 The size of the lot is large enough to allow for expansion with ample space for the addition of a swimming pool and deck. 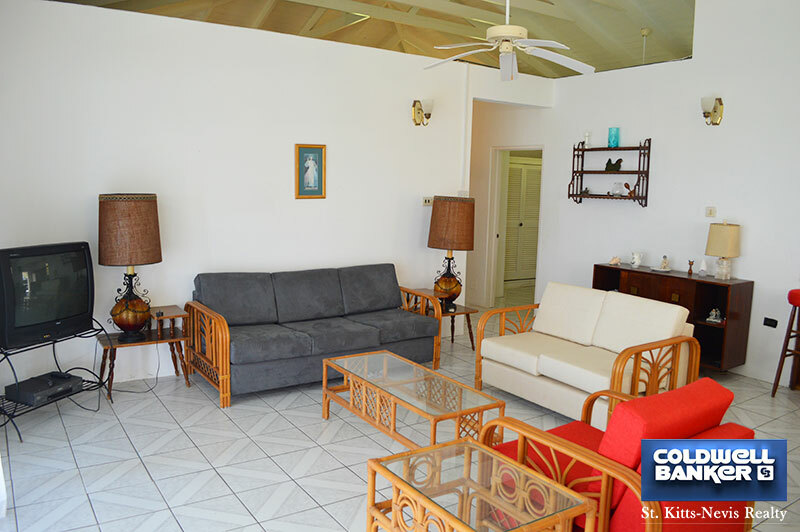 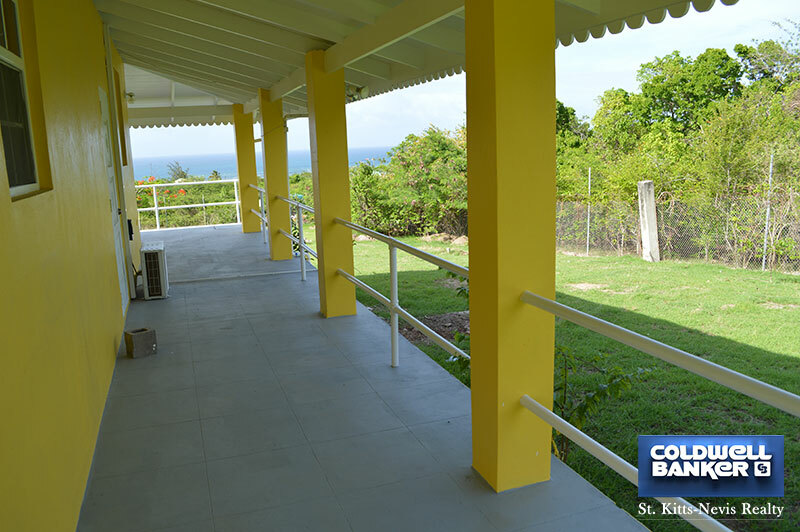 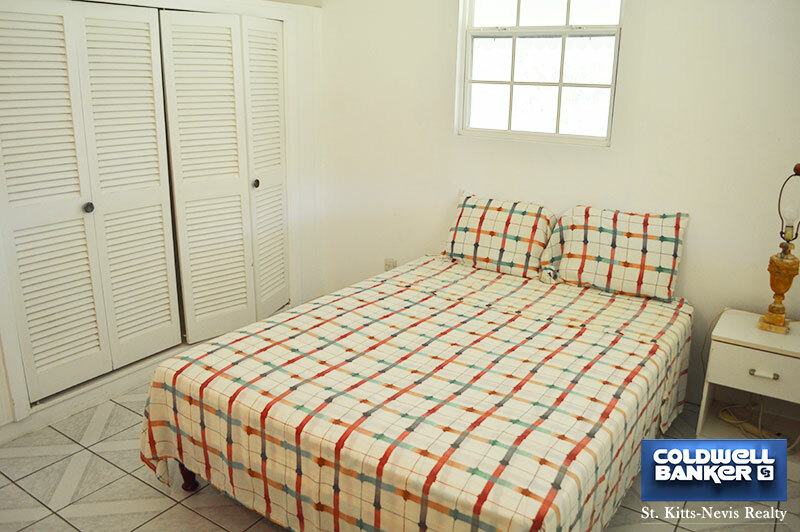 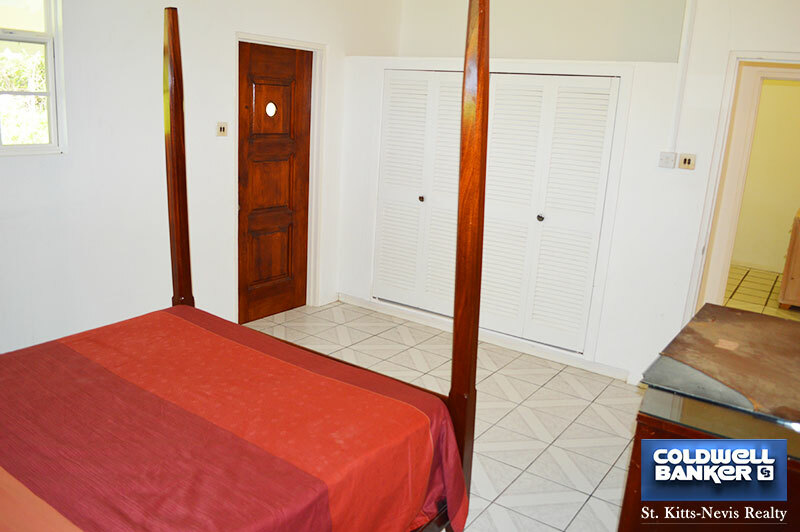 The quiet, nice location of Shirley's View just a few minutes by foot to the Mount Nevis Hotel or a few minutes by car to the Nisbet Plantation Inn and Beach Club would make it a great family vacation home or permanent residence.